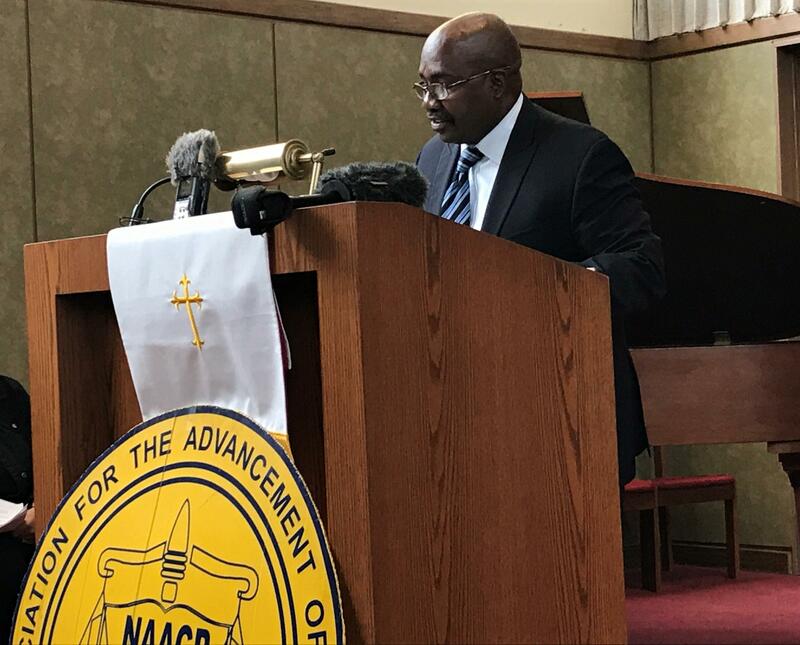 The president of the Kansas City branch of the NAACP, Rev. Rodney Williams, says Gov. Eric Greitens must veto SB 43, relaxing discrimination laws. “This deadly bill has the potential to create a hostile work environment, especially for people of color, Muslims and women," he says. Attorney Paul Bullman says SB 43 demands discrimination cases meet the “determinative influence” standard, making them exceedingly hard to prove. He says the new law would disproportionately hurt the most vulnerable who are least able to weather a job loss. “Most folks who get discriminated against are not the ones making six figures who can hire a great attorney or who can pay for three years of litigation,” Bullman says. 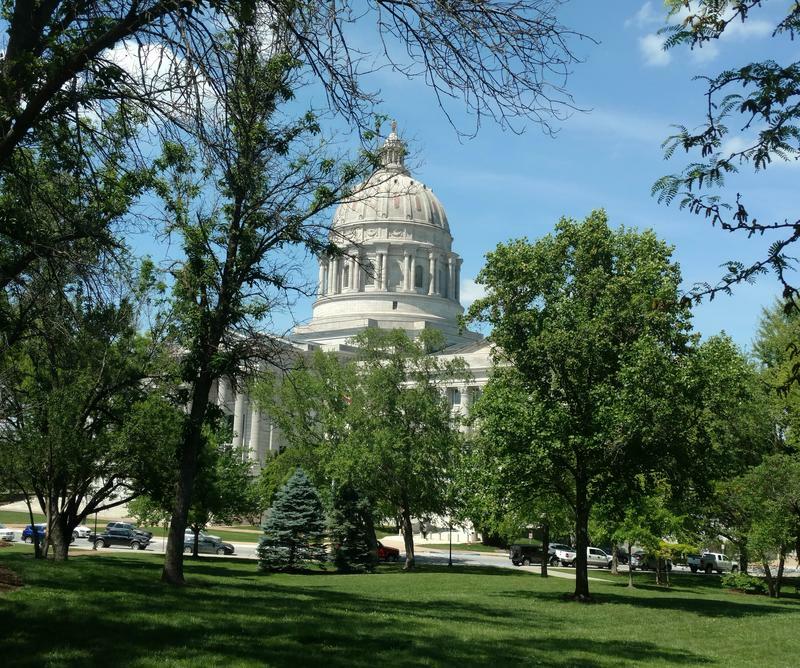 The sponsor of SB 43, Farmington Republican Sen. Gary Romine, says the bill would protect businesses from frivolous lawsuits and provide a more hospitable business climate in the state. Romine owns a rental housing company in Southwest Missouri, Show-Me Rent-to-Own. The business is currently being sued for race discrimination. In court documents, the plaintiff claims a manager at Romine’s business referred to him on number of occasions by a hostile racial epithet and made derogatory comments about working with and renting to African Americans. Repeated attempts to reach Sen. Romine were unsuccessful. Local NAACP representatives today recollected Governor Greitens’ campaign promise to guarantee there is “no discrimination in the state of Missouri.” In an October 2016 Associated Press Q&A with gubernatorial candidates Eric Greitens and Chris Koster, Greitens said “I believe in non-discrimination. I believe that we need to protect everyone’s rights." The comments were made in response to a question about sexual orientation and gender identity, but the now-Governor went on to say "my commitment is to protect the religious freedoms of all Missourians while also making sure that we practice non-discrimination." Laura Ziegler is a community engagement reporter and producer for KCUR 89.3. 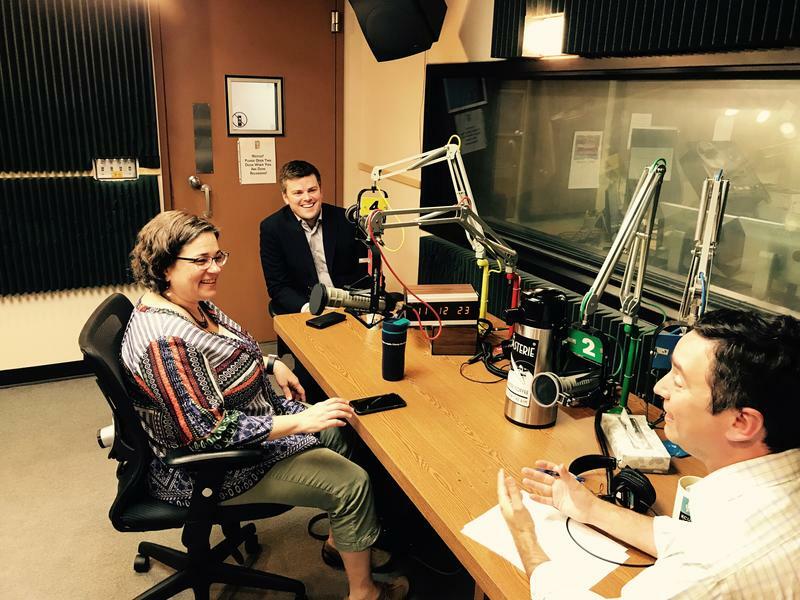 You can reach her on Twitter @laurazig or email lauraz@kcur.org.